Intuitive Language Construction builds proficiency by beginning with a practical, real-life conversation. Each lesson breaks down full sentences into digestible pieces that are gradually rebuilt to reinforce the language structure and vocabulary. 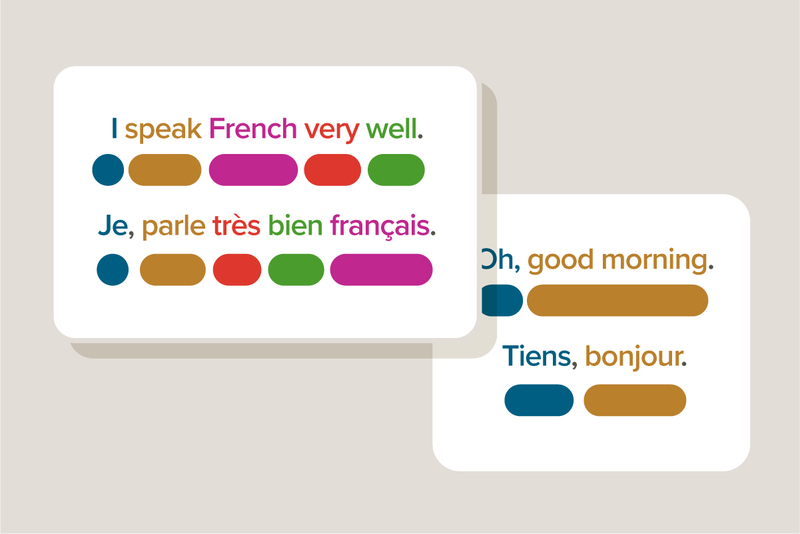 New words are introduced with each conversation and woven into mastered phrases. 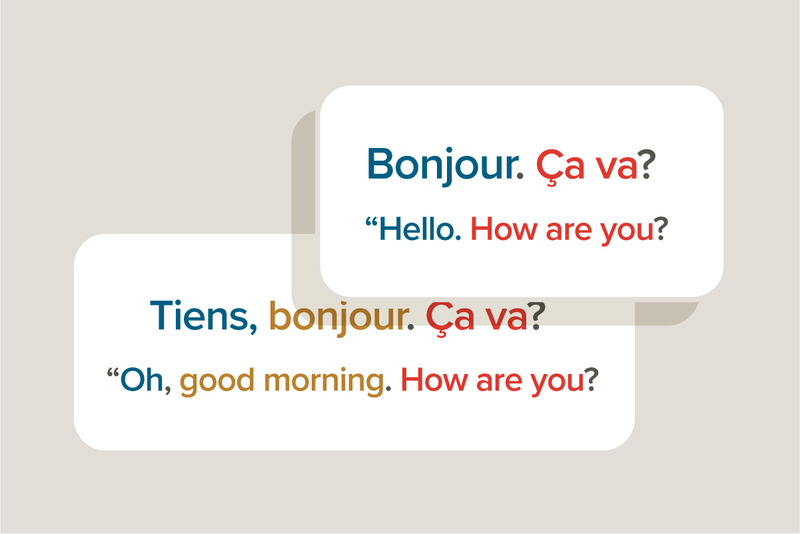 The result — learners who are equipped to intuitively apply the language they’ve learned and confidently speak like a local. 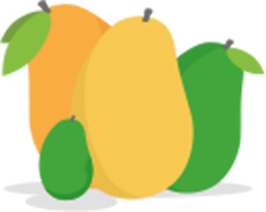 Responsive to individual learning habits, the enhanced Mango system creates customized language experiences for every learner. 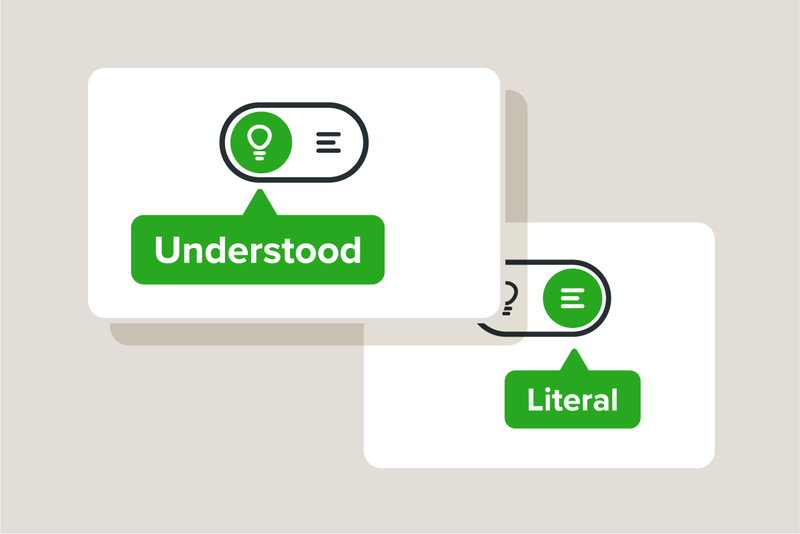 An accessible course selection interface reveals learner progress in real time and enables learners to browse relevant language courses, motivating users to engage in various modes of learning and review. 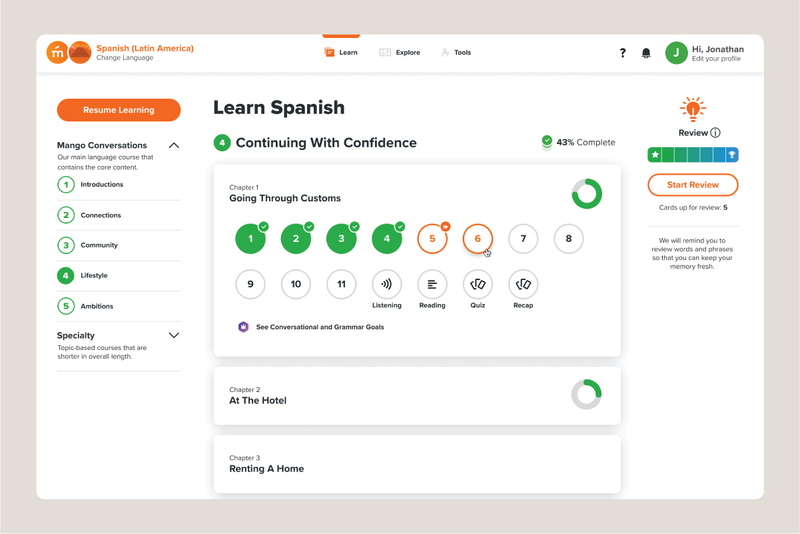 The Mango Review System uses intelligent algorithms that work behind the scenes to provide learners with a personalized review experience that adapts to their progress and learning behaviors. 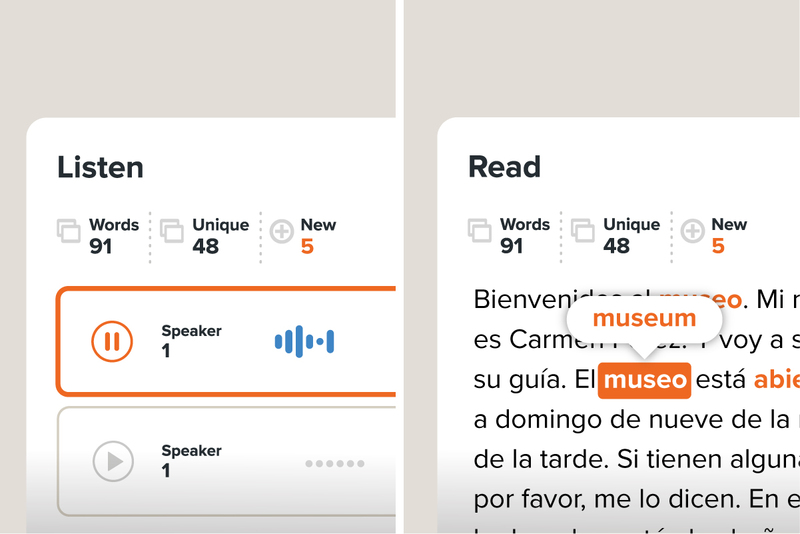 Listening & Reading Activities build on vocabulary and learning progress by presenting written passages, audio segments, and comprehension questions that challenge learners with both familiar and new course content. 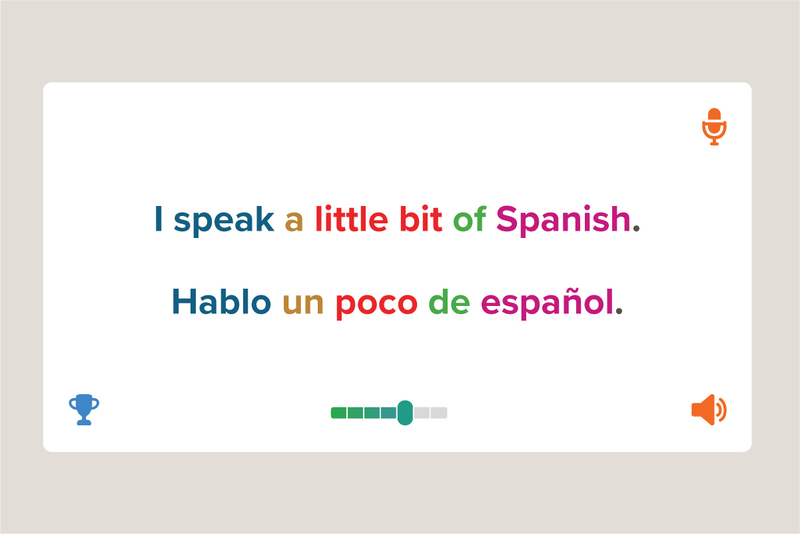 Comprehensive language courses are developed alongside hand-picked native-speaker instructors to ensure every lesson is culturally relevant, grammatically correct, and conversationally accurate. Practical exercises help learners intuitively grasp the language and apply new concepts to conversations presented later in the course. Strategically placed memory-building exercises help users effectively review and retain the material they learn. 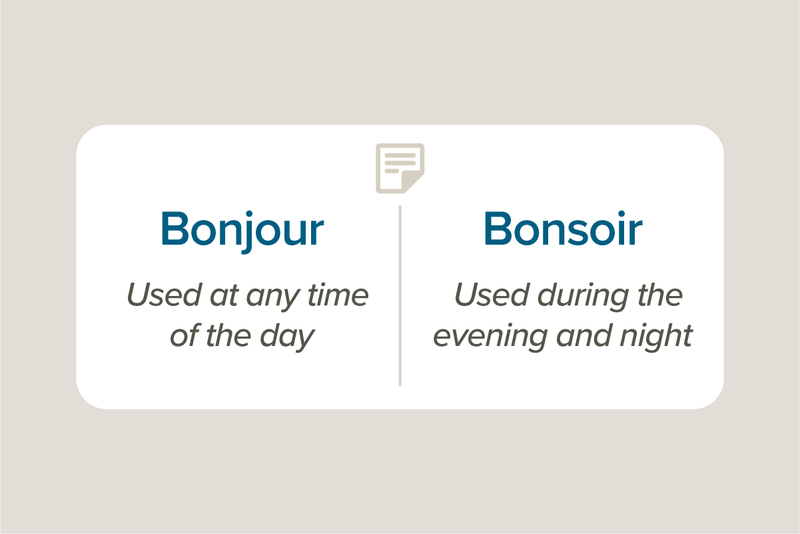 While much of the grammar is learned without realizing it, grammar insights are provided throughout the lessons for clarity and structured learning. 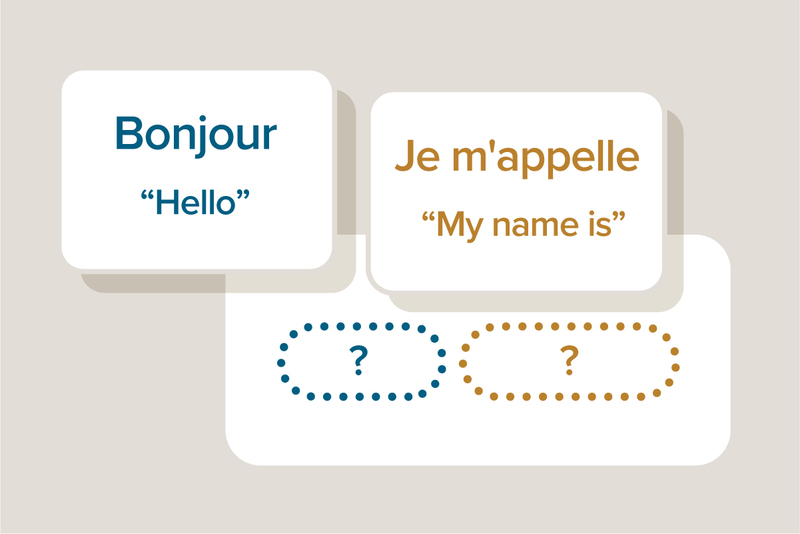 Relevant cultural insights are built into each lesson to help learners understand the broader context of their new language. All course audio is recorded in a professional studio setting to ensure the crystal-clear articulation of the guiding narrator and native speakers throughout the learning experience. 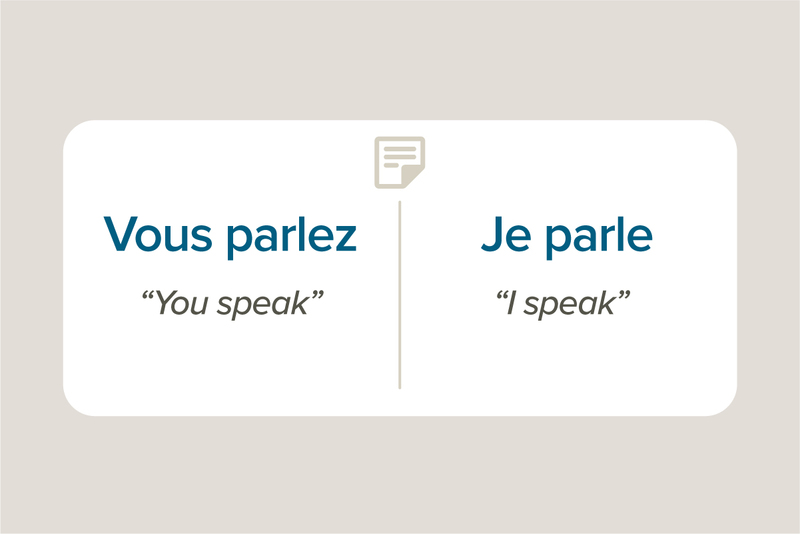 Direct translations don’t always convey the meaning of a word or phrase, which is why it’s important to recognize understood versus literal meanings. Color mapping reveals the relationship between the learner’s target language and native language, providing insight into structure and mechanics. 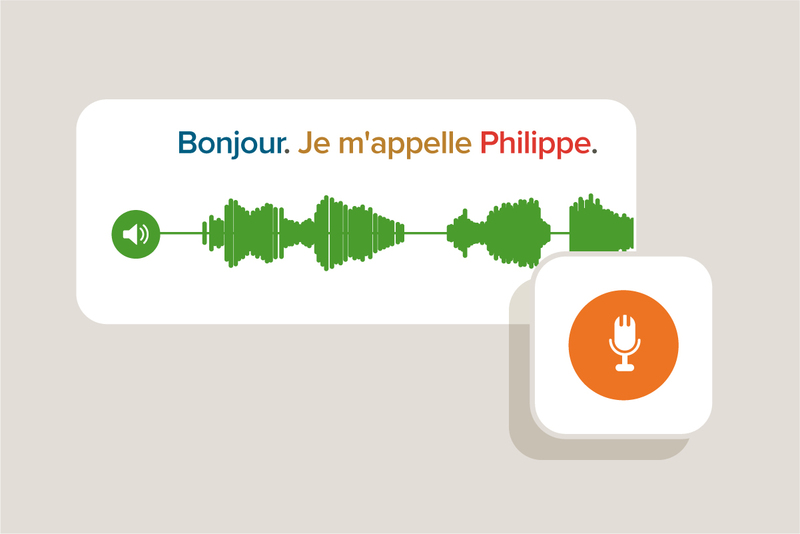 Pronunciation can be practiced for precision with the ability to record speech and compare it to native-speaker audio. Interactive words and phrases provide phonetic prompts and slower, more articulated audio for refining authentic accents. 70+ world languages and dialects ready for you to start exploring! 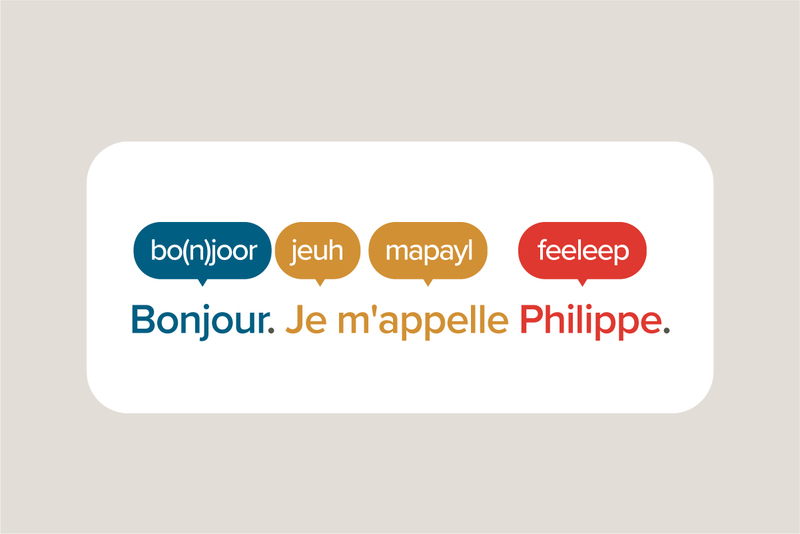 Check out our language courses and start your free trial to begin your learning adventure.